I am delighted to be able to welcome Sue Guiney to my blog on her virtual book tour, not only because she writes beautifully but also because she is such a nice person. I have been looking forward to reading Sue’s second novel – A Clash of Innocents -ever since I finished reading her first one – Tangled Roots. So begins a story of hidden identities and questioned motives. Who is this young woman? Who is Deborah? Who are any of the displaced Westerners who find themselves raising the leftover children of Cambodia’s violent past? Against her better judgment and building suspicions, Deborah allows the young woman, Amanda, to stay. But when a sick infant is left on their doorstep, the horror of the young woman’s past catches up with her and infiltrates the orderly workings of Deborah’s home. The precarious well-being of Deborah’s ‘family’ of forty forgotten Khmer children is jeopardized, as is her own emotional life. Against the backdrop of Cambodia’s violent past and the beginnings of its new Tribunal for ‘justice’, a story of displaced souls unfolds. In Cambodia, innocents are everywhere. Everyone is innocent, or so they would like to believe – everyone, except the few who, for their own private reasons, take on the guilt of the many. Sue not only writes novels, but she writes in other genres as well. Other than novels and poetry, what else does Sue write? 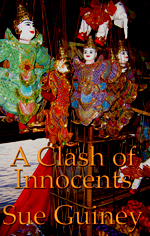 Leave your answer in the comment box for your chance to win a copy of A Clash Of Innocents and I’ll post the winner next Sunday. She’s a poet, blogger and dramatist. Sue wrote a play that was performed by her eight grade class! I’d love to win this book! My Amazon wish list keeps growing while my funds keep diminishing! Clearly the answer is… plays! But the book sounds amazing. 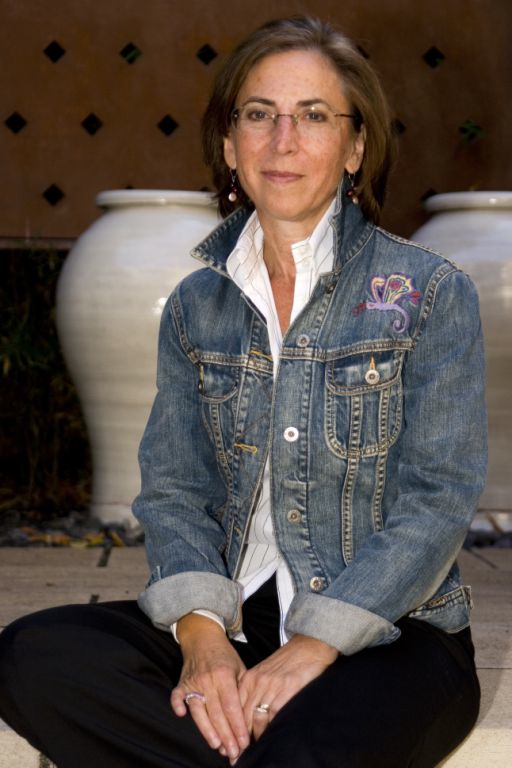 She’s a dramatist who began her writing career in the theater. Thanks for the introduction to a new author for me, as well. Sue’s book sounds fascinating. I think this calls for another novel give away soon and I think I can part with one myself!